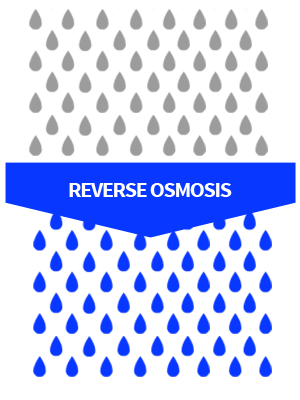 Through both reverse osmosis and ionization, NEO is ultra purified into the purest water on earth. NEO's unique total purification process removes 100% of all fluoride and all lead. 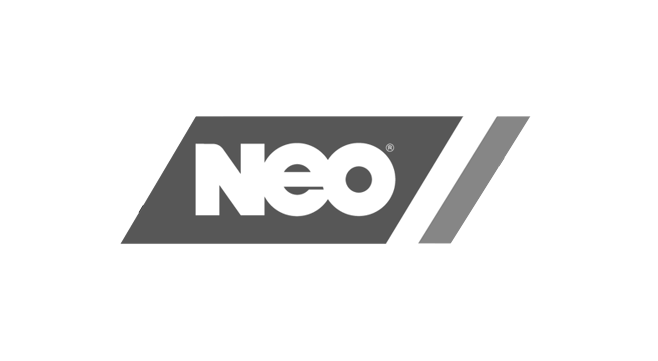 Both 100% BPA Free and 100% recyclable, NEO only uses the safest packaging materials. A powerful detoxifier, NEO's uniquely high alkaline pH helps counterbalance your daily acidic diet and stress. 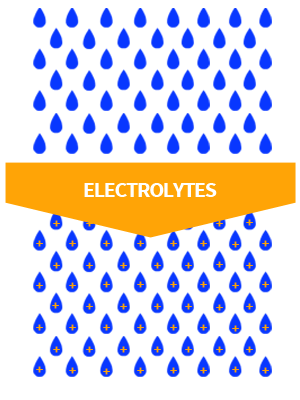 With three key electrolytes, NEO hydrates & replenishes your cells with vital nutrients for quicker recovery. 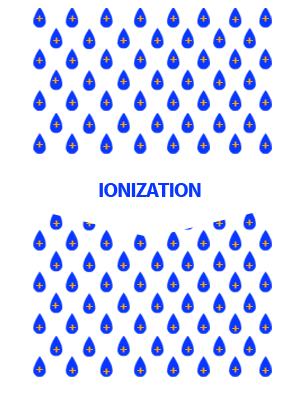 Through its proprietary structuring process, NEO's unique hydroxyl ions help neutralize free radicals the body releases when under exertion.